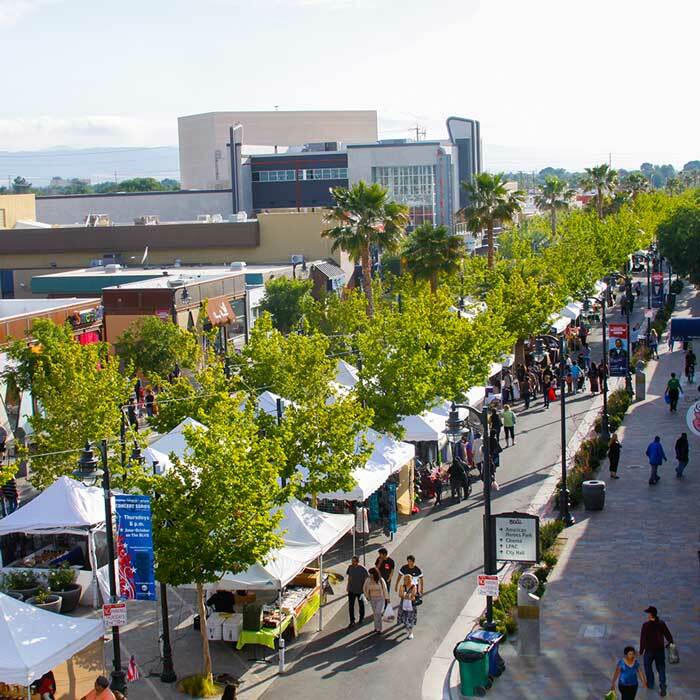 The City of Lancaster has served as a prime example of innovation, sustainability, and good governance among California cities. Lancaster’s leadership and management have been at the forefront of the renewable energy revolution as it was the first city in the nation to enact ordinances requiring all new construction to incorporate solar components. The City received the coveted Energy Globe Award in 2011 for its efforts to create a sustainable, energy independent community. Today, Lancaster is well on its way to achieving Zero Net Energy status as a city which produces more renewable energy than it consumes, allowing this city of 160,000 residents to achieve a negligible carbon footprint for the benefit of all. In 2014, the City set out to create the first CCA in Southern California and at the time, the only city-operated power buying authority in California. Currently, Lancaster Choice Energy provides nearly all of Lancaster’s businesses and residents with clean, renewable energy. The utility has entered into long-term power-buying agreements with local and regional solar and wind companies to ensure a sustainable future for its customers and its community. Additionally, Lancaster Choice Energy customers have realized savings each year. Since its launch in 2015, LCE has saved the community more than $2.8 million. Lancaster has also shown initiative in acquiring its street lighting infrastructure from SCE. Working closely with the investor-owned utility, the City negotiated the sale and transfer of the system to local control, allowing Lancaster to make innovative efficiency improvements to the system. The team behind these leading-edge endeavors is comprised of the same people who can help your city achieve its goals of energy sustainability, good environmental stewardship, and lower costs to consumers while creating strong new revenues for municipal use. The City of Lancaster and its municipal utility makes its senior management team available to CalChoice as experienced and knowledgeable consultants. The City of Lancaster and the City of San Jacinto joined forces to create the California Choice Energy Authority (CalChoice) a joint powers authority (JPA) designed to help cities in Southern California Edison territory participate in community choice aggregation (CCA) without having to sacrifice control or any of the benefits associated with a traditional JPA. CalChoice is governed by the Lancaster City Council with each City joining as an associate member of the JPA. Each associate City’s Council would set rates for their City, purchase their energy and contract their CCA services through existing CalChoice contracts which would help keep costs low and maximize revenues for each associate member. By joining together, CalChoice is able to cut costs for each City through the benefits of economy of scale. As more Cities are added, each City’s share of the fixed costs goes down. This also allows smaller Cities to start a CCA who might have been too small to successfully operate one on their own. Beginning and operating a CCA is a complex process. Through CalChoice, each City has access to experienced staff who have been through the implementation and operational process. This allows each City to avoid common pitfalls that come with starting from scratch and to operate their CCA as efficiently as possible.